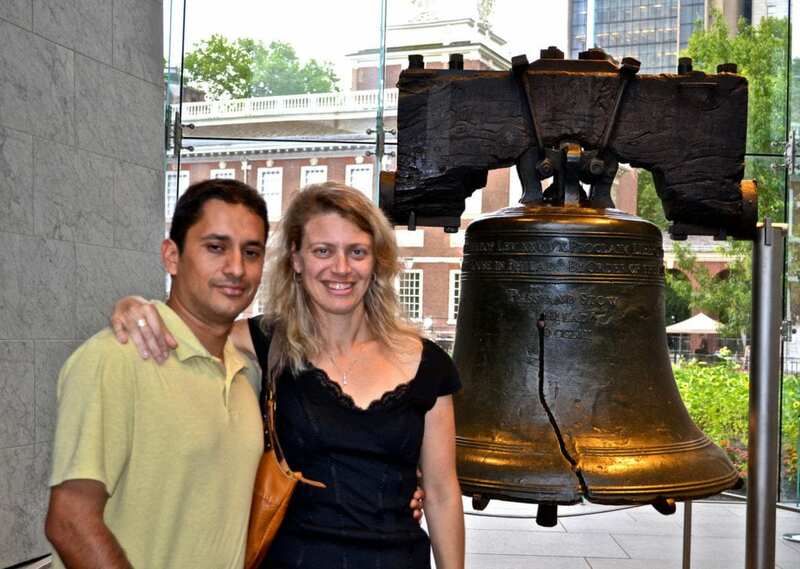 My husband and I recently took a trip to Philadelphia, Pennsylvania. We were fortunate to have plenty of time to explore the city. We visited its most iconic places, did a few of the best activities it has to offer and ate at some of its most traditional and unique restaurants. This article is a compilation of my favorites of each category and recommendations for having a great time in this historic city. Philadelphia has fully surprised me with the incredible amount of history it holds all within walking distance of each important building and landmark. And the amount of amazing things to do and see were another fun surprise. I discovered all that when I traveled to Philly. You can easily explore it for one week and not do and see everything. That is because Philadelphia is one of the most important places for all of U.S. history. A few of the country’s most important historic moments happened in the place where the U.S. Constitution was written and signed, right there in Philadelphia. While in the city you can visit places such as the Independence Hall and Park, which is also part of the National Park system. If you ask me it is a must do. You can enter Independence Hall for free. 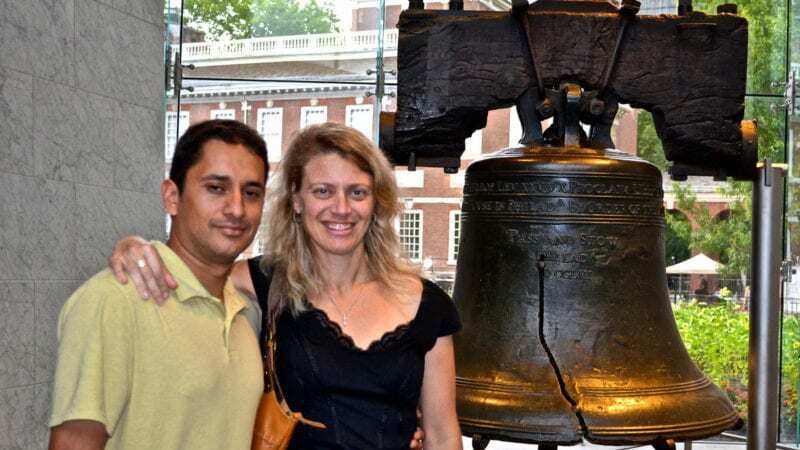 You can also visit Liberty Bell, go to the Constitution Center and walk along one Elfreth’s Alley, one of the oldest streets in the U.S.
Another fun adventure to have in Philly is to take bike tours and use the bike share program. I was surprised to see how good this city was for biking around. You can either rent bikes or use the new Philadelphia bike share program run by Indego. The Philadelphia Art Museum, or better known by visitors as the Rocky museum, is another must see. It doesn’t matter if you don’t have time to explore the museum; you can still pose in front of it and run up its stairs. There are many different neighborhoods in Philly that have their own sense of style and feel. I recommend exploring Second Street. It is known for the cafes, shops and music scene. This is the bohemian capital of Philly. If you want a more upscale experience check out Rittenhouse Square. To me it felt like 5th Ave. of Manhattan. You will find amazing restaurants, large stores and in the heart of it all, the lovely Rittenhouse Square which is great for chilling out and enjoying the local action. There is a crazy amount of restaurants in Philadelphia. But we managed to get a taste of everything. Positano Coast – This restaurant is 100% Italian Mediterranean cuisine. This was one of the most beautiful restaurants I visited. If it’s not raining or cold out I highly recommend you sit in the lounge area. 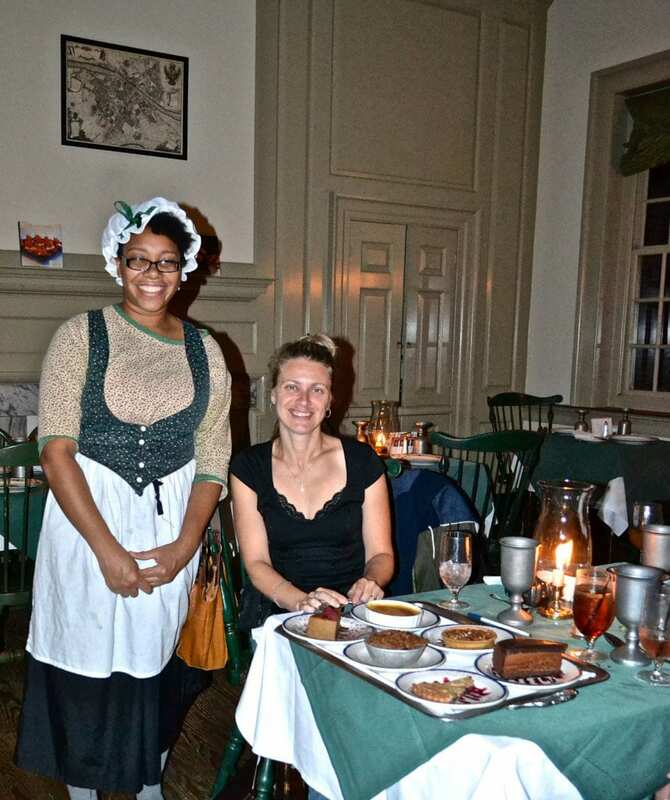 City Tavern – I always try to locate the most historic, true-to-the-area restaurants. And you can’t get any more authentic than with City Tavern. The building was opened in the 18th Century with patrons ranging from Ben Franklin, George Washington, John Hancock and many more. To this day you can order exactly what they ordered when they dined here. Ocean Prime – We first visited this restaurant in Atlanta and loved it. So, when I heard that there was one near us I knew we had to go. They have most unique, exotic and delicious cocktails ever! For more great things to do in Philly – and for free! 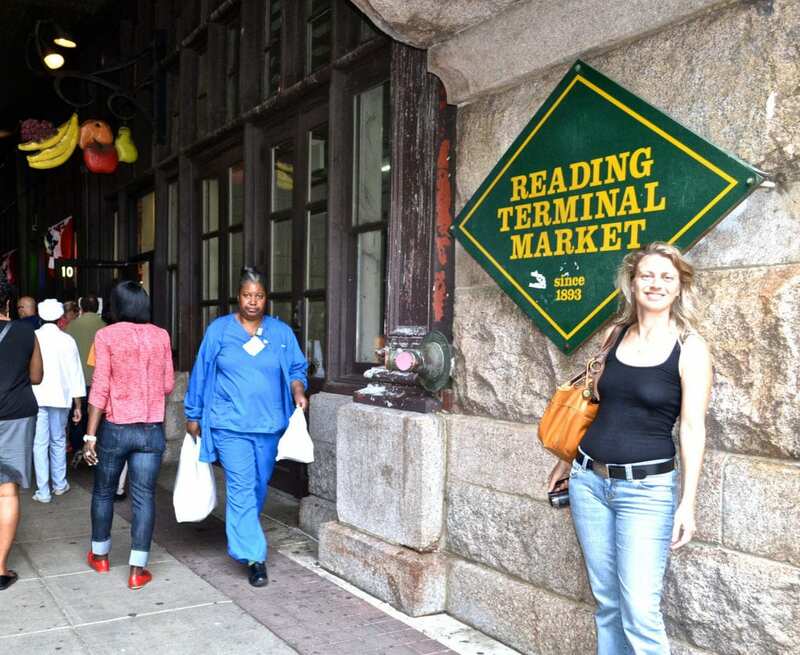 – check out our Philadelphia TMOM’s article here.